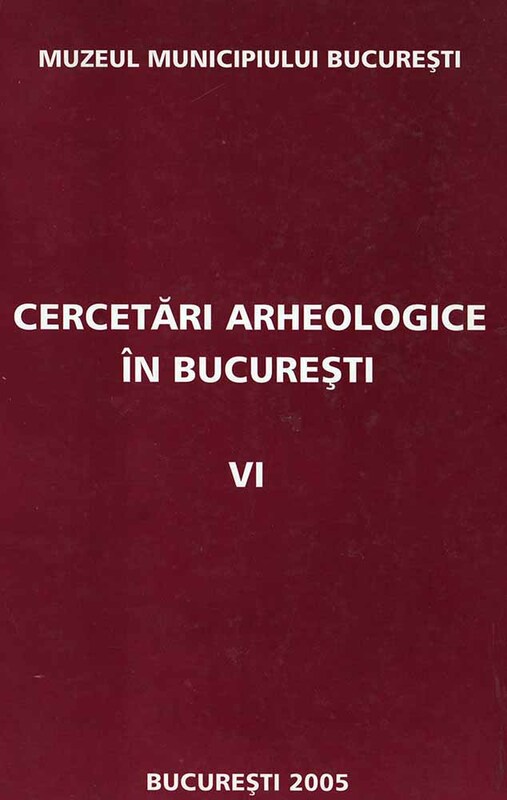 Subiect: A dwelling of Militari-Chilia type discovered at Bucureşti-Militari Câmpul Boja The objective of the campaign from 2003 was the final delimitation of the site territory. In this order, two trenches were practiced in the eastern part of the plateau. The most interesting dwelling was B. 26. The archaeological material consists in handmade and wheel-made pottery, glass and amber beads, animal bones, and burned clay. The discovered artifacts and specially the beds and Roman pottery dated it in the later half of the 2nd century AD and early of 3rd century AD.